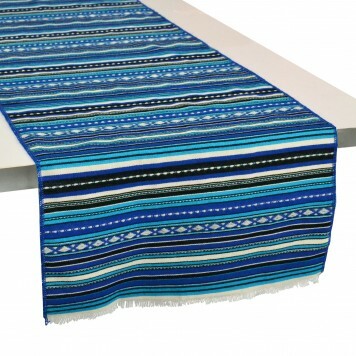 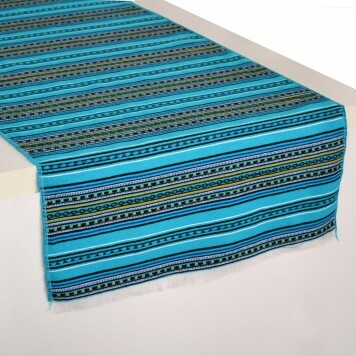 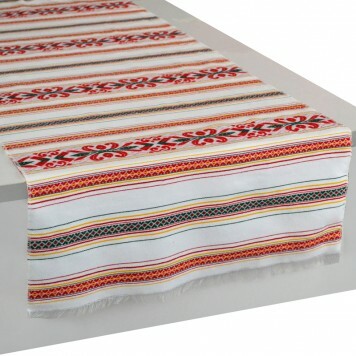 Aegean Tablecloths, Table Runners, Placemats & Napkins! 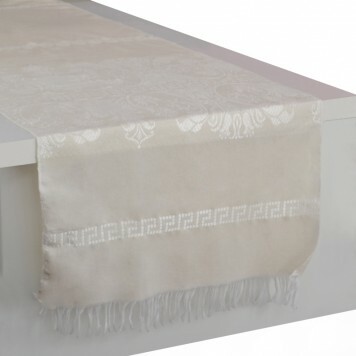 Explore a carefully handpicked collection of Aegean Table Linens! 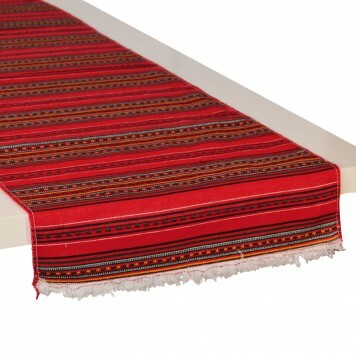 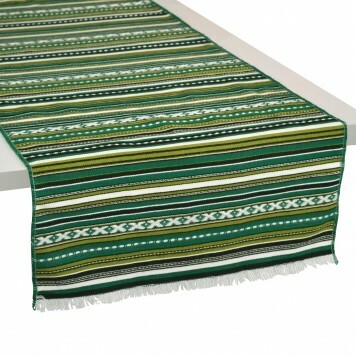 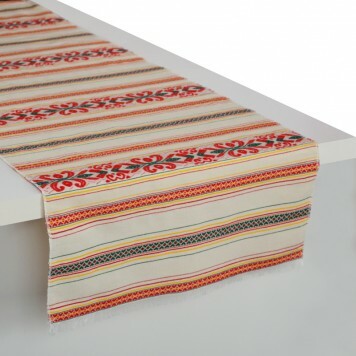 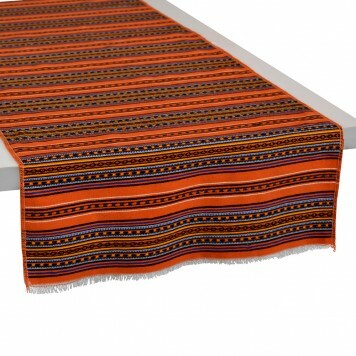 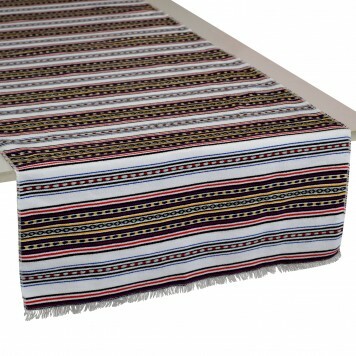 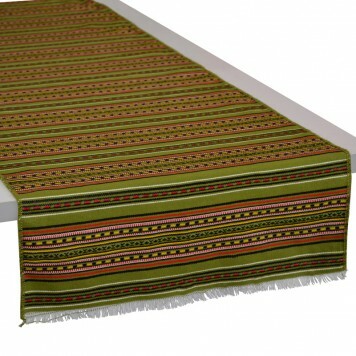 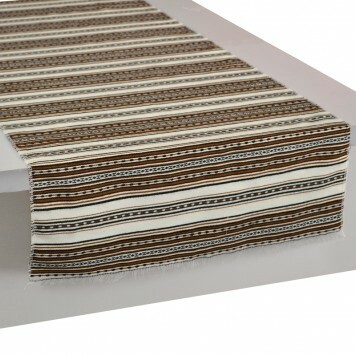 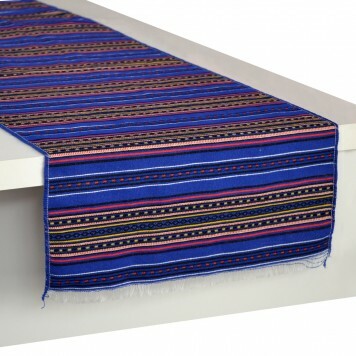 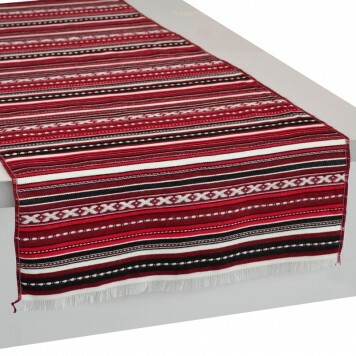 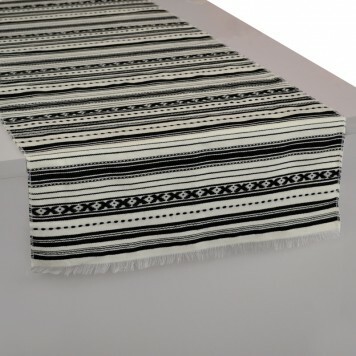 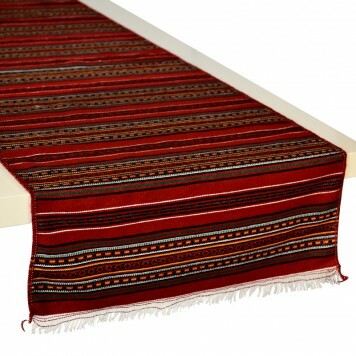 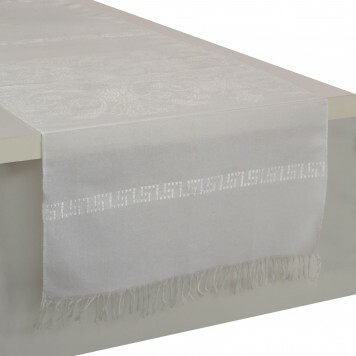 Dress your table with beautiful Tablecloths, Dining Table Runners and Coffee Table Runners! 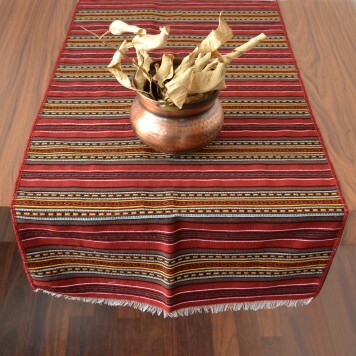 You will have a hard time choosing among the embroidered, woven, fall, spring or summer collection. 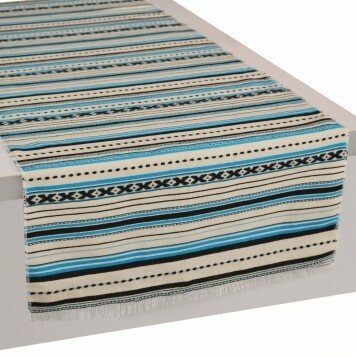 They feature beautiful Bohemian & Mediterranean Patterns with stripes, olives, flowers & folk art patterns. 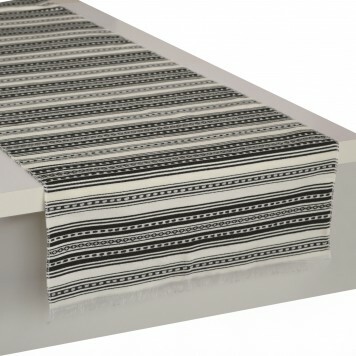 What will be easy to choose is the color, because there is a big variety of hues to select the one that is perfect for your place. 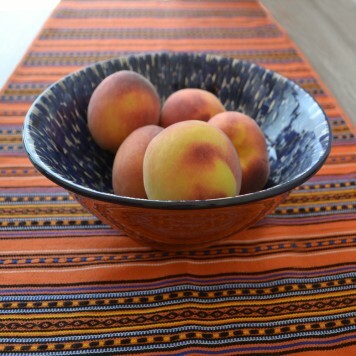 Complete your amazing table setting with Cloth Napkins & Placemats. 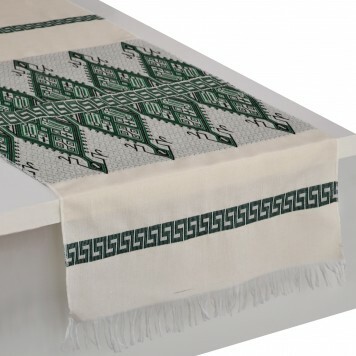 They are all embroidered with discreet Mediterranean patters that will add this extra touch to your table.